Junk can show up anywhere and the question comes up, how do you get rid of junk? JUSTJUNK King City can help. Our King City junk removal service can begin immediately with any of your junk removal needs with ease, and with our same and next day service we can begin as early as today! 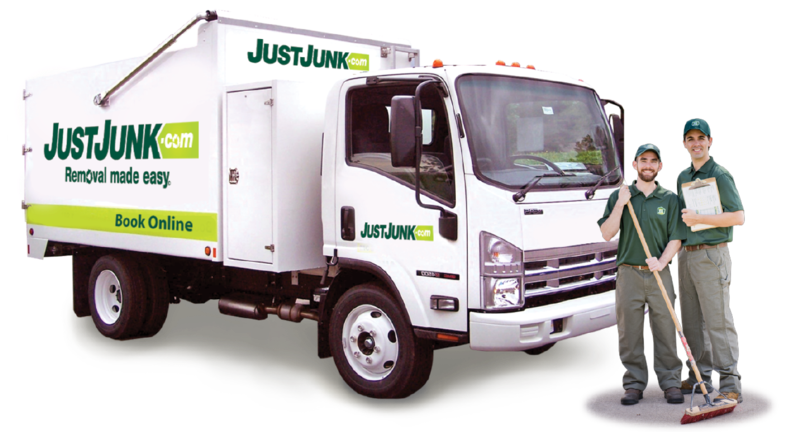 Get rid of junk today with JUSTJUNK! It’s as simple as pointing to anything anywhere that needs to be removed and the professionals from the King City junk disposal team are ready to start. We begin with a free estimate at no obligation with our volume based pricing offering the lowest and most competitive rates for your junk removal in King City–all you pay for is the amount of space your junk takes up in our truck! From there our friendly service professionals can remove that junk on the spot! Everything from the junk pickup, loading, lifting and the junk hauling is completed by our gentlemen at no extra cost to you! The junk removal in King City is made easy by our professionals while you sit back and relax. That junk is there in the morning, gone by night with JUSTJUNK! 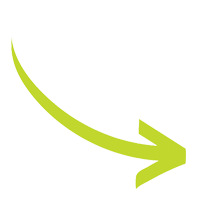 We understand that a lot of those things you need removed are not really ‘junk’ that needs to go to the landfill. The King City junk removal professionals work with local charities and recycling teams to ensure that many of the items are disposed of property through donation or recycled into reusable materials that can be further useful. Avoid the dump with JUSTJUNK! 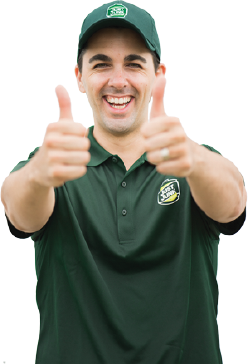 Scheduling an estimate with the King City junk removal professionals has never been easier than with JUSTJUNK! Book online!